When you visit our Silver Spring dental office, your oral health is our top priority. Our entire team is dedicated to providing you with the personalized, gentle care that you deserve. 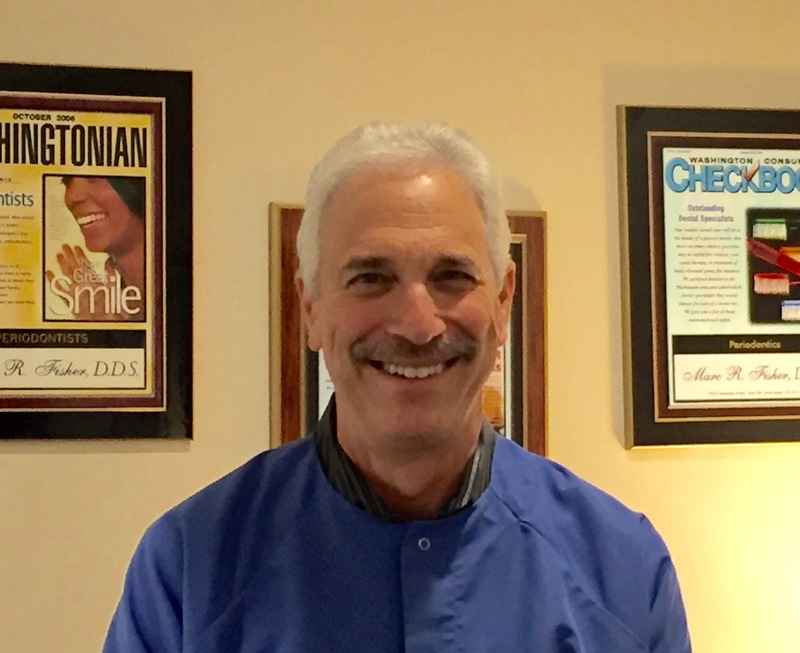 I have been practicing periodontics for 35 years and have been able to witness the remarkable improvement in oral health possible by carefully evaluating each patient and being able to provide individualized treatment plans for those patients. My years of experience and continued education have provided me with skills beyond my formal education that allow me to treat with a wide range of techniques. Though I can provide all types of treatment options recognized by the American Academy of Periodontology it is very important to evaluate each patient and their needs individually. Treatment options are often overlooked by those who think is is necessary to follow a pre-determined regimen. When you come to my office for your first appointment I will give you an understanding of your current condition and an overview of how to resolve those problems. There are often alternatives for treatment that take into account the many factors that make up your individual situation. It is very important to me that your general dentist have an understanding of my recommendations for treatment so that we can all work together for the best long term results.